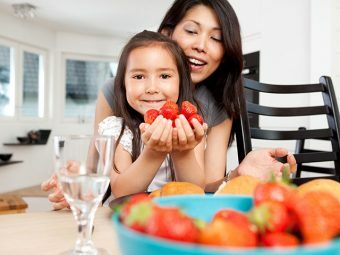 Vitamins form a major portion of your kid’s healthy diet. They are highly essential to keep your child fit. 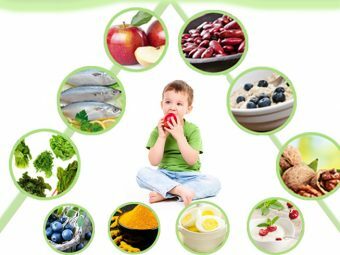 As you try and incorporate more of it in your kid’s diet, it is important you to know the importance of various vitamins. One of them is Vitamin D, which delivers many health benefits. 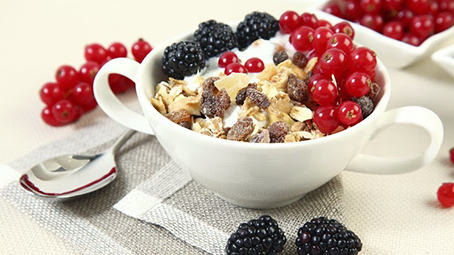 This essential vitamin is present only in a few varieties of food. As a parent, it is important for you to be sure that you are providing enough vitamin D to your kids. The requirement of Vitamin D begins at the fetal stage and continues throughout one’s life. Vitamin D is very crucial for the development of kids. 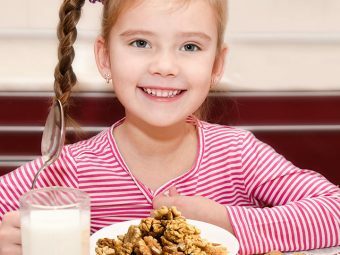 It helps your kids to get enough calcium and phosphate that makes their bones stronger. If you feel that giving milk alone can suffice the requirement, you are absolutely wrong. There are generally two types of vitamin D – Vitamin D2 and vitamin D3. D2 is also known as ergocalciferol and is generally produced by plants. D3 is also known as cholecalciferol. It is produced naturally by our human body when our body gets exposed to sun rays. 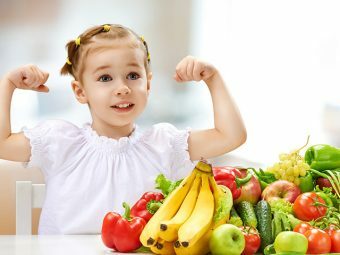 Both D2 and D3 are essential for the body to build stronger and healthy bones, especially for your kids. Generally, you may feel that playing outside in the sun for some time and drinking milk will help your kids in getting enough Vitamin D, but this is not true. Vitamin D helps body to absorb minerals like calcium and helps in building strong bones and teeth. Vitamin D acts as a hormone and helps in regulating the immune system and the cell growth. It helps your kids to stay away from rickets, which is a bone disease that leads to bone fractures and deformity. Infants above the age of 12 months need 15 micro grams of Vitamin D per day and that is 600 IU. Half large egg has 10 IU of Vitamin D.
Half ounce of cheese (Swiss cheese) has 6 IU of Vitamin D.
Half cup of low fat milk has 49 IU of Vitamin D.
Yogurt of 6 ounces has 80 IU of vitamin D.
Half cup orange juice has 50 IU of vitamin D.
Half cup ready to eat cereal has 19 IU of Vitamin D.
Vitamin D should always be taken according to the requirement. Taking more than required amounts of Vitamin D can be really harmful. An over dose of vitamin D in children causes too much calcium to be absorbed by one’s body. This will get deposited in your kid’s body, which in turn damages kidney. Taking too little is also harmful as this can lead to bone fractures and bone deformation. It is important to ensure your kid is getting the right amount of Vitamin D on a regular basis. Have a word with your kid’s doctor to know more about the dosage. 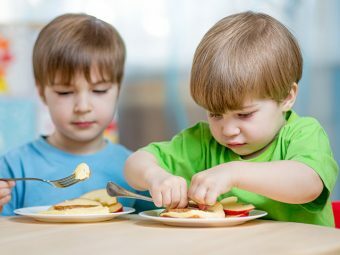 Starting your kid on a healthy eating habit at an early age will create the path for a healthy life in the long run. Have any special tips to share? Let us know in the comments here.